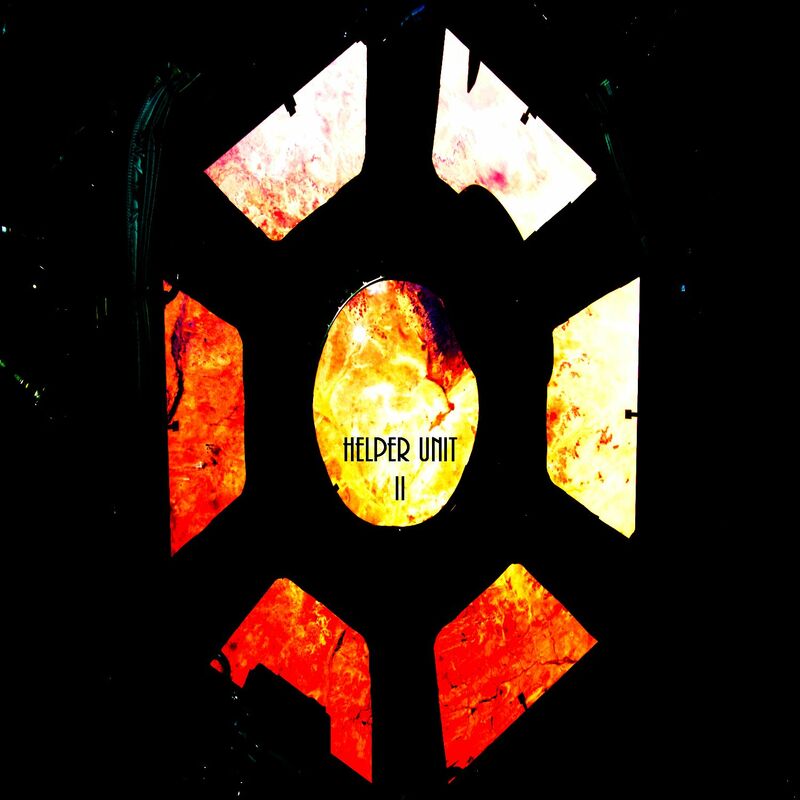 (Helper Unit) : II — Now available for streaming/download through Bandcamp! This is a first in a series of EPs created under the pseydonym “Helper Unit”. Inspired by the original (Helper Unit) album (which was only released privately in an edition of 10 or less), this album will appeal to fans of Tim Hecker, Lustmord, John Lithium, and especially fans of Michael Gira’s seminal experimental project “The Body Lovers / The Body Haters”. Lightly retouched and drastically remixed long-form compositions created using material originally produced/compiled between 2002-2004 under the name Orphan, back when the project was mainly a loop/sample/field recording endeavor. Rock, industrial, dark ambient, techno, electronica, and pure experimental avant-garde can be found here. The full length album download contains a bonus track for your listening pleasure. As always, headphones are recommended for your maximum listening pleasure. Also, I recently re-discovered my old remix project Kharaxus and it’s ancient Acidplanet link. If you are interested in hearing some ancient remixes of some bands and people you have probably heard once or twice, go check it out here. ~ by John Lithium on December 16, 2012. This entry was posted on December 16, 2012 at 12:19 am and is filed under John Lithium, Lithium Industries.You can follow any responses to this entry through the RSS 2.0 feed.You can skip to the end and leave a response. Pinging is currently not allowed.